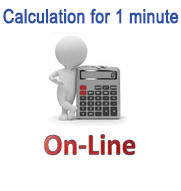 Your company is engaged in construction of high-rise buildings? 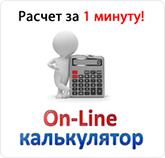 Or you provide services for low-rise building? And in that and in other case your company need good branding. 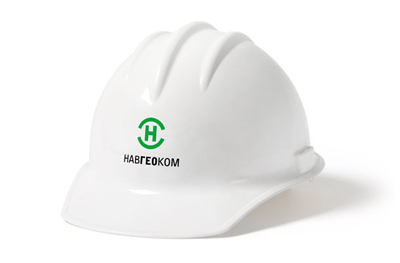 One of the best ways to draw the attention of new customers to your business, as well as contribute to the formation of a positive image of the company is the placement of the logo on helmets for the workers of your company. 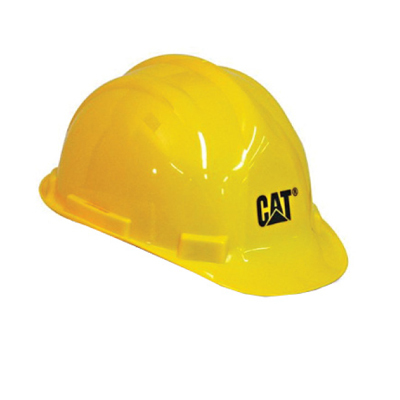 Construction helmets with your logo is an excellent method to draw attention to the brand. 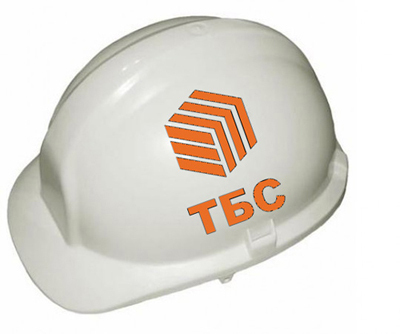 As a rule, hard hats for construction workers have outstanding background and eye-catching colors: white, blue, yellow, red or orange, and that means your logo will be visible, even if you choose monochrome printing. In addition to the logo on the helmet it’s also possible to apply a contact phone number, address of your website or an advertising slogan. 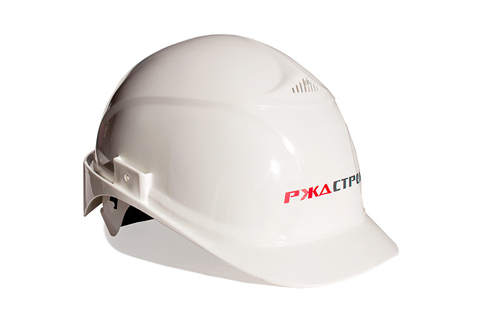 Besides, the helmet with the logo of your company can be an original gift for your customers or partners that would be accepted with a smile and memorize.